GIBRALTAR international property agents EFPG-Raine International were back in London this month for the ‘Property Investor and Homebuyer Exhibition’ at Excel, promoting Gibraltar as a sound place to invest, visit and live. 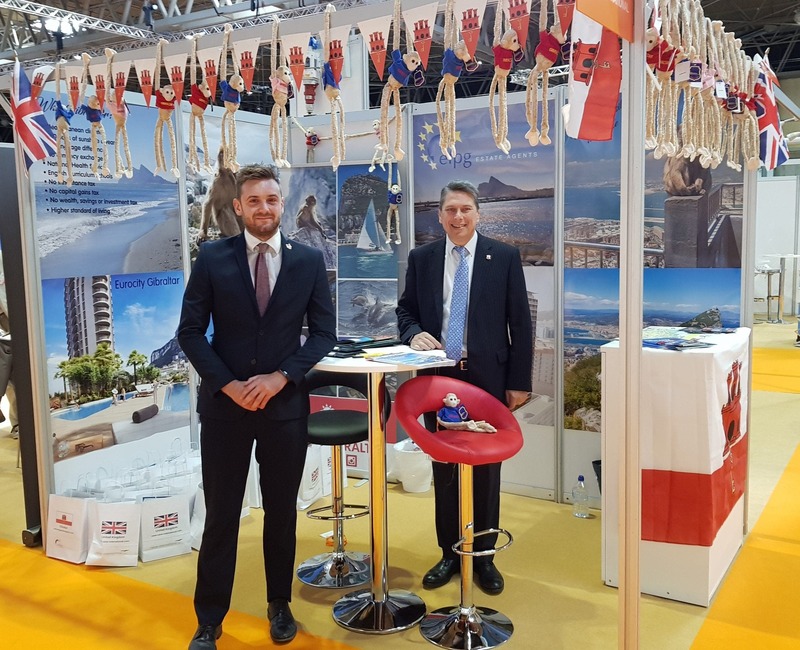 The previous month they took the same message to the NEC in Birmingham for A Place in the Sun Live and were thrilled to be joined at both expos by Ian Leyde, UK Tourism Sales Manager for HM Government of Gibraltar. 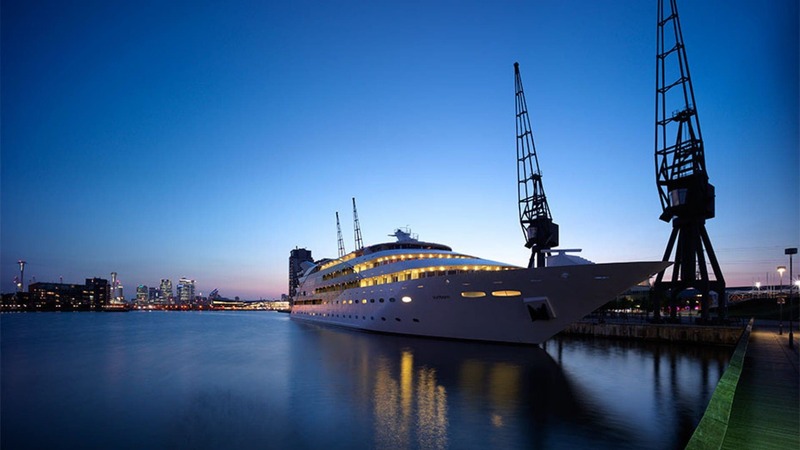 Leyde, based at Gibraltar House in London, ‘does an exceptional job in the UK and worldwide of promoting Gibraltar as a tourist destination’, said EFPG chairman Tom Fraser. “Ian is an invaluable help to us at these events and his knowledge combined with his very personable character convince many of the attendees to come across and visit us here in Gibraltar and we hope to continue working closely with Ian in the future,” he added. The ‘Property Investor Show’ differs from other exhibition that EFPG attend as the most comprehensive exhibition of UK & International residential property and services in Europe. 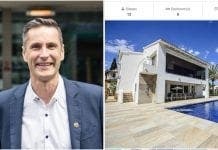 The firm sees it as the ideal place for networking and obtaining reliable and up to date property market information as well as property to buy, catering to all levels of client from the novice to the seasoned investor. This year Gibraltar was competing with many overseas locations including USA, Cyprus, New Zealand, Dubai and even a large contingent from Nigeria.